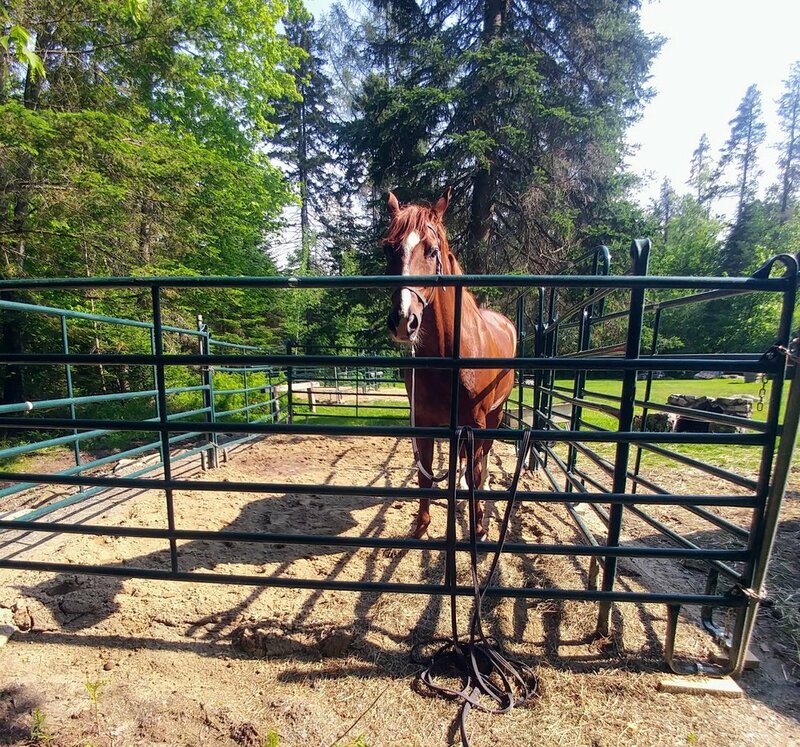 We have been awarded a grant from the State Recreational Facility Grant Program Building Communities for $1,900 to complete horse corrals at the New Discovery Campground at Groton State Forest. The Council will match those funds to install the remaining corrals at the campsite. The equine site at New Discovery has seen increased use this summer with the installation of 4 corrals in the past year.